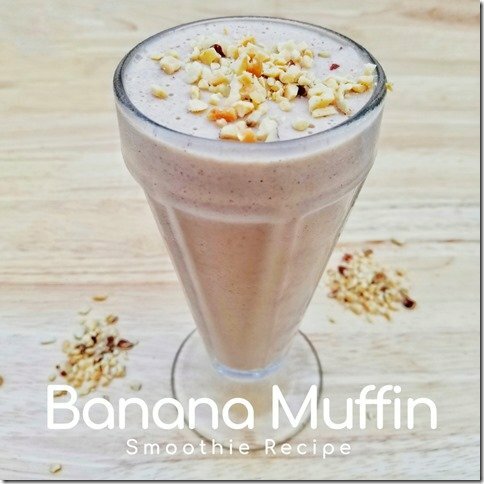 Banana Nut Smoothie is the Smoothie of the Day! 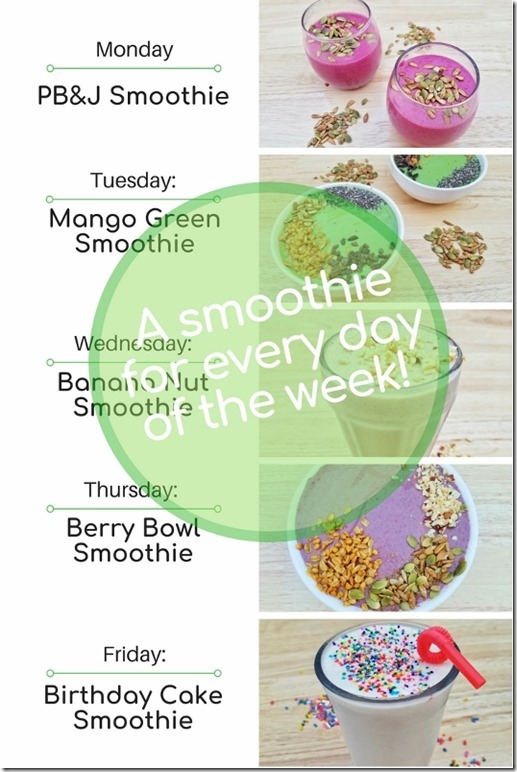 I’m sharing a different smoothie recipe everyday this week and today’s smoothie is so good it tastes like dessert. The secret is using a super ripe frozen banana – they’re so sweet and creamy they create a milkshake consistency to the mix! Directions: Combine all ingredients. Blend thoroughly. Serve topped with nuts and a sprinkle of cinnamon. 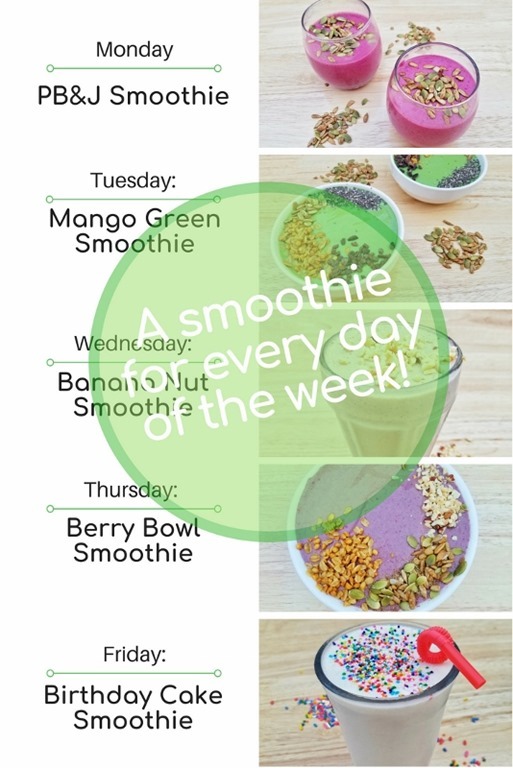 The post Banana Nut Smoothie Recipe with yogurt appeared first on Run Eat Repeat.